Village People co-founder and original lead singer, Victor Willis (the "cop"), announced his return to the iconic ‘70s disco group after a 38-year absence. The announcement, however, is not being celebrated by everyone — particularly his former bandmates. Rose, who has been a member of the Village People since the band’s debut in 1977, said fans are “furious” and “rabid,” and he and other members of the group he has been performing with have been alerting people online that Willis will not be performing with them in an upcoming show in Australia. Rose, along with Alex Briley, the original soldier; Ray Simpson, the cop since 1979; Eric Anzalone, the leatherman since 1995; Jim Newman, the cowboy since 2013; and Bill Whitefield, the construction worker since 2013, had already performed in Australia this past May. Willis’ official Facebook page has been fanning the flames of the feud. Willis’ Facebook page, which his publicist said is “managed by several PR reps/personal assistants,” also took the opportunity to slam Rose, Briley and other members of their band ahead of their upcoming August 20 performance in England. Willis, who co-founded the Village People and wrote many of the originally songs, left the group in 1979 in hopes of embarking on a solo career. After the 2012 court ruling that awarded him between 33 and 50 percent of 20 Village People songs, Willis said he tried to make peace with the other band members. 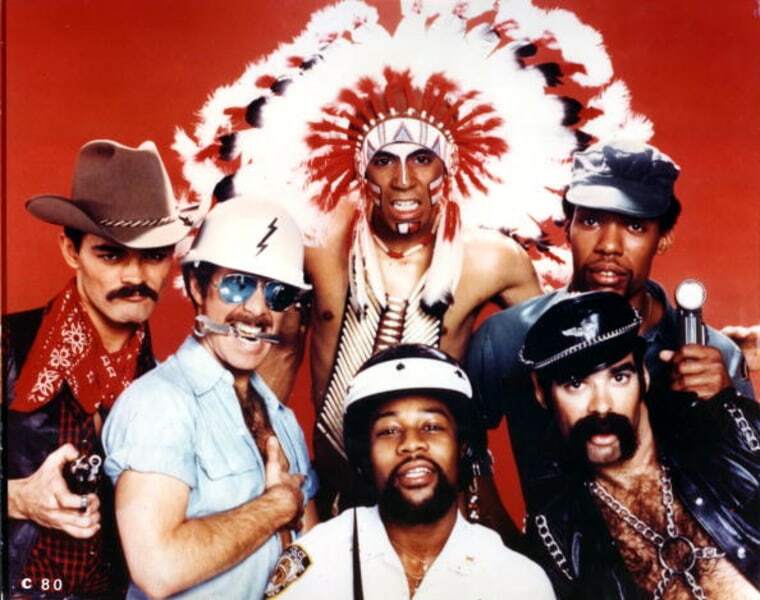 “Despite the fact they had misled the public for many years into believing that they are the singers of the Village People hits when in fact the real singer has always been me, I offered an opportunity for several of the group members to join (including Felipe Rose) in my return at the helm of Village People. They declined my offer,” Willis wrote in an email. According to Willis’ spokesperson, Felipe Rose and his company, Sixuvus Ltd., lost the right to perform as the Village People on June 1. Rose, however, claims they have until Nov. 30. Willis’ spokesperson said Willis will be announcing the new members of the group on August 22.